As a new teaching mode, online courses have become one of the most important teaching methods in higher education. At present, there are still some shortcomings in online course live broadcast teaching platform including insufficient hardware support, low flexibility and weak interactivity. Meanwhile, during the entire online course teaching process, teachers do not know the overall learning effect of students in real time to determine the next teaching plan. This study presented a real-time interactive technology to enhance the interactive of the entire online course broadcast teaching platform. At the same time, it combined a monitoring method for online course terminals, servers and learning process to demonstrate students’ learning effect in the whole online course learning process, and finally built the online course broadcast teaching platform. The practice test in teaching shows that the online course broadcast teaching platform can improve the teaching effect among students, which is of great significance for the improvement of teaching quality. Liu, J. (2018). Construction of Real-time Interactive Mode-based Online Course Live Broadcast Teaching Platform for Physical Training. 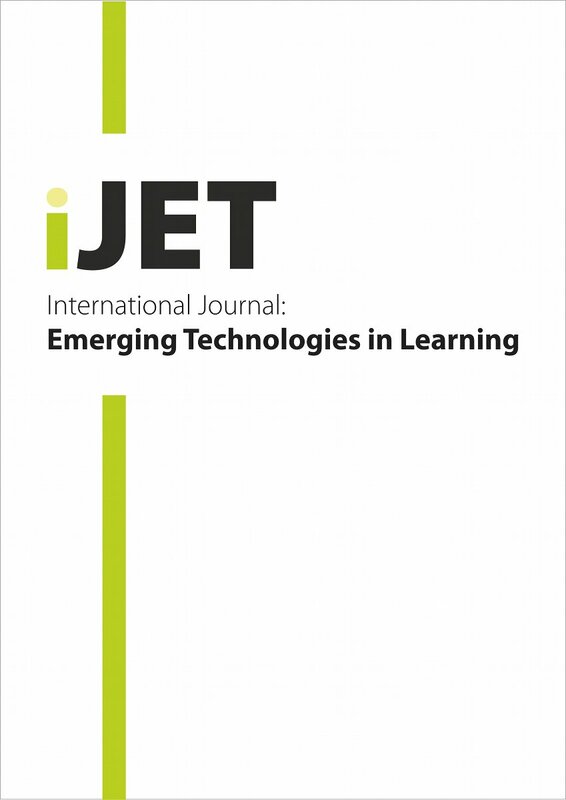 International Journal of Emerging Technologies in Learning (iJET), 13 (6), 73-85. Kassel, Germany: International Association of Online Engineering. Retrieved April 18, 2019 from https://www.learntechlib.org/p/183929/.